Does your little one love to monkey around!? 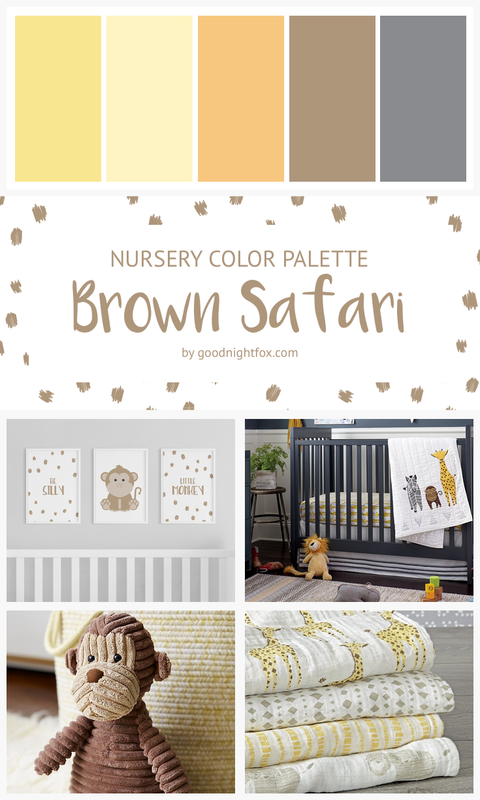 If so, they're sure to love this adorable monkey themed brown safari nursery collection. It works perfectly with either a dark base like the navy crib and walls pictured above or a neutral white or grey base. For a bright, modern look, add pops of yellow and orange!